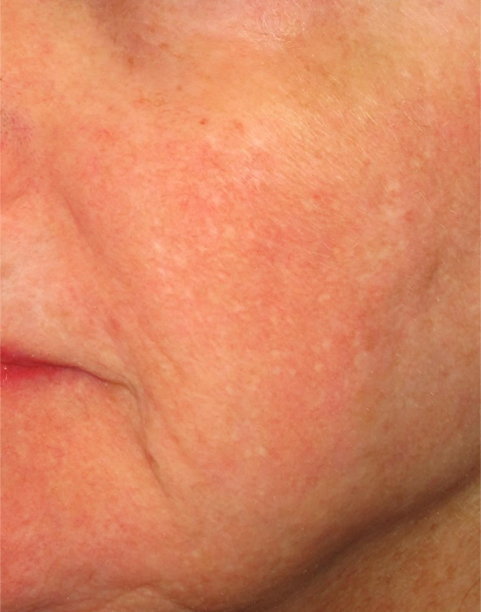 What is Fractional RF Needling? 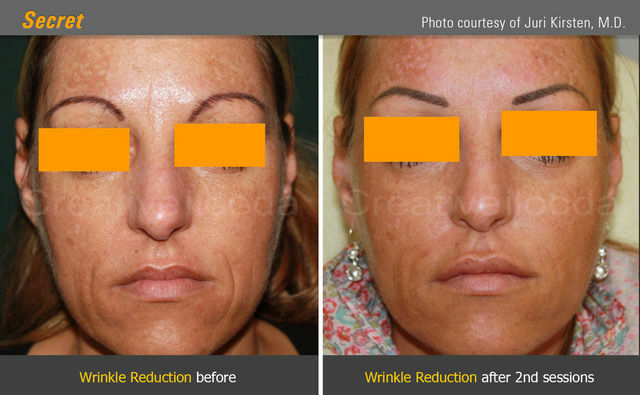 Fractional RF restores youthful radiance and fullness to your skin. 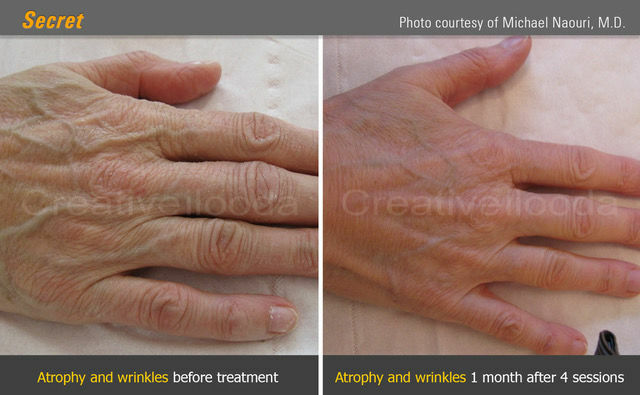 It is one of the most technologically advanced forms of skin rejuvenation therapy available. 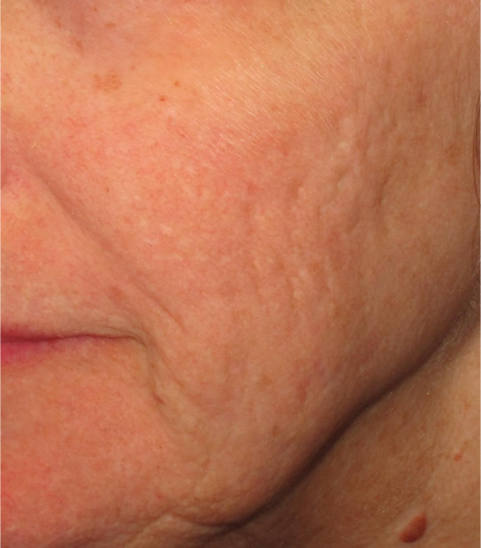 Fractional radiofrequency energy and minimally invasive microneedles deliver the energy very precisely into the deeper layers of skin, creating heat and activating a process called fractionated denaturing. This stimulates the production of new collagen, the building blocks of healthy, youthful skin. It also tightens elastin fibers and causes an increase in lymphatic flow, an important part of your body’s cleansing process. A wide range of skin issues can be treated with minimal downtime. Fractional RF is ideal for non-surgical skin tightening, wrinkle and pore size reduction, acne and acne scar treatment, as well as axillary hyperhidrosis (excessive underarm sweating). Is everybody suitable for Fractional RF? Unfortunately, there are some contraindications who are unable to be treated with Fractional RF.